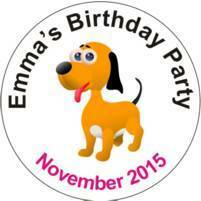 Our Birthday Badges are available in several options. They generally are available in 3 sizes of round badge – plus other options in rectangular and heart shaped. * You can choose off -the-shelf ones (which are available with your choice of age) and these are available for immediate despatch. 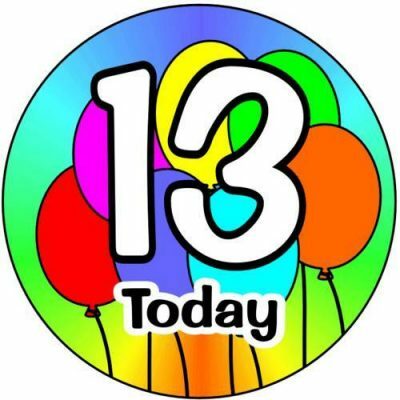 * You can choose to customise your badges with the person’s name and age – and any other text you wish. We all want to celebrate our birthdays with our friends and relatives – but how often have we asked a question such as 'How can I make this birthday a special event this year. Well, fortunately we have an answer for this particular situation. 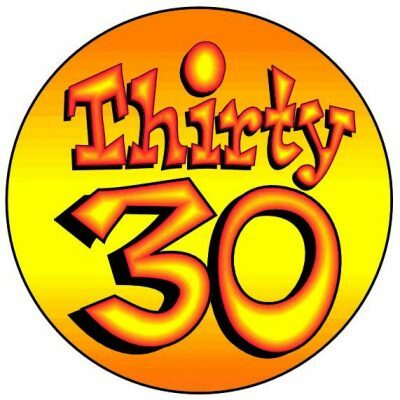 You only have one birthday per year so we want you to enjoy this to the maximum and remember it until the following year. We cannot invite the people to your event but what we can do is make sure that all your guests have something to remember the day and also show their involvement in the celebrations. So you can see in the categories shown above that we have a great idea for your birthday. 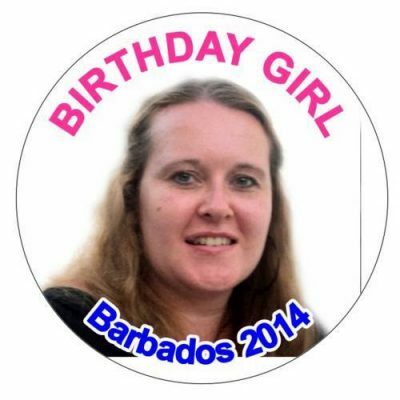 By choosing one of our birthday badges designs you can decide for yourself how much you want to go down the customising route. 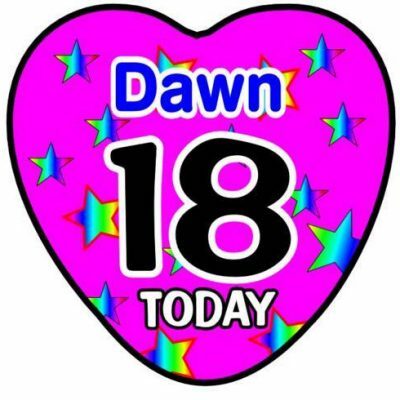 We have some birthday badges that are available off the shelf. In other words they are not personalised to your particular birthday party. 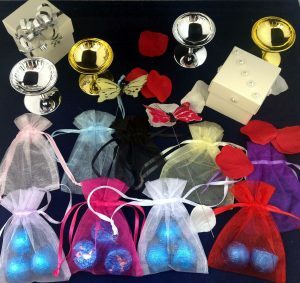 They have generic messages or can be purchased with a whole range of ages from 1 up to 100 and beyond. 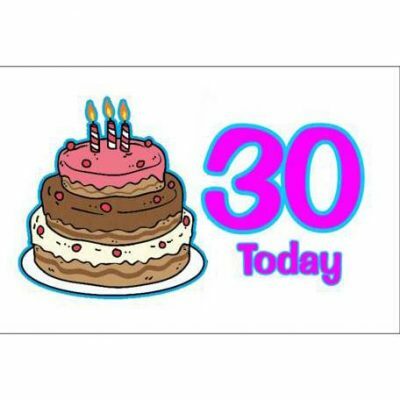 You can then decide to increase the personalisation level by adding your name so that instead of it saying ‘I am 30 today’ it will read something like ‘David is 30 today’ - a true Happy Birthday badge. You can then go the extra mile and make the badge personal to each of the guests by adding their name. 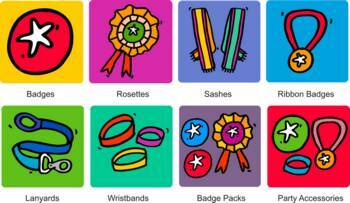 You can colour code the badge design to fit in with any particular theme you might have decided upon. In addition we don’t just have round badges – even though these are available in 3 different sizes but we also have designs for heart shapes and for the more traditional oblong badges. 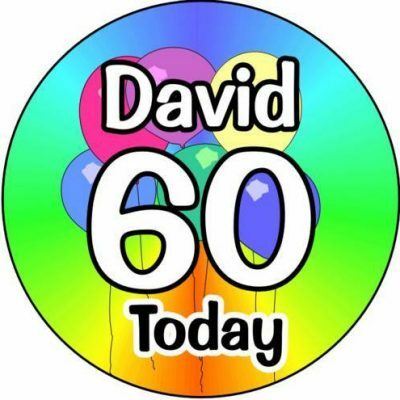 We offer a big choice when it comes to birthday badges. You don’t need to use one of our designs . If you prefer then we can create your own design and colour scheme for you. Not only this, but we can also add a photograph to the design. This will be the ultimate in personalising your special badges. You can choose the photo to create the most embarrassment. Don’t worry about cropping or cleaning up the background. We can do this for you at no extra charge. Just make sure it is a good quality image that you send to us. 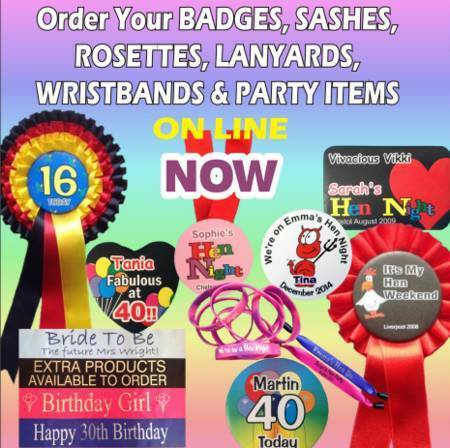 So you can adapt your requirements to suit your budget – but remember that we don’t have a minimum order so if you wish you could just buy a badge for the birthday boy or girl, and not bother with ones for the guests. Whatever you decide upon then you can be confident that your badges will be despatched with the minimum delay. Usually if you order before the cut off time then we will despatch the same day. We will post by First class post – but if you want them guaranteed for the following day then we suggest you pay the extra for a guaranteed service from Royal Mail. Details are shown on our check out page.